Anticipation is a muhfucka. 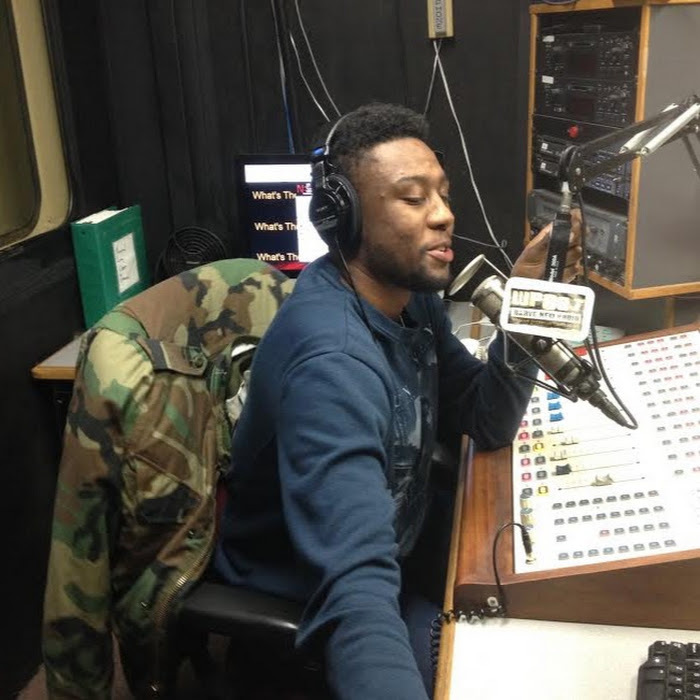 In the time of instant gratification and surprise late night album releases, people will clamor even more for the latest project from their favorite especially if it’s been awhile. 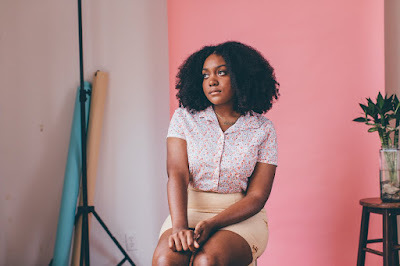 So while Noname (formerly Noname Gypsy) set a release date for her debut Telefone, expectations were at an all-time high. She made her bones with a stellar guest verse on fellow YOUMedia alum Chance The Rapper’s Lost on his 2013 breakthrough mixtape Acid Rap. Soon after, the Chicago wordsmith was dropping loosies left and right while coyly hinting towards her first project. She was elusive for three years, adding and deleting new songs from SoundCloud while not setting a release date. So when the big day came on July 31st, it had been a long time coming. I was pleasantly surprised to see that all but two of the songs were brand new and even those two had been released this year. The tone is set from rip on Yesterday. She introduces herself with her trademark existentialism over Common-like electric keys. I’ve been hard on theMIND previously but he really impressed me with his contribute on Sunny Duet, which is a cheerful love song that replicates the butterflies you get when you’re around that special someone. 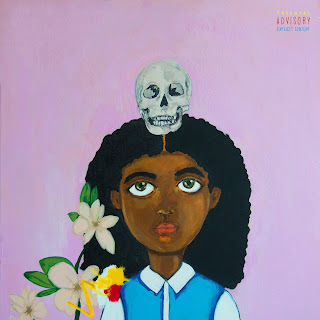 Diddy Bop is Noname’s tale of growing up that’s rife with synths and chimes straight out of an after school special. Raury and Cam O’bi contribute a hook & a verse respectively to a song that’s as hazy as VHS tracking. All I Need came out in January, a time before Noname and Xavier Omär (formerly SPZRKT) changed their stage names. It’s still crisp and fits in the tracklist tonally with its description of love’s wish list. On Reality Check, we get some background as to Noname’s thought process and trepidation relating to her career. It’s refreshing how she reveals her vulnerabilities & hope. Eryn Allen Kane & Kenya bring it all together with an inspirational chorus and outro vocals. The first song she released post name change was Freedom Interlude, another well placed song in Telefone’s DNA. It’s two verses plus a clip from a Nina Simone interview about freedom, apropos to the song because Noname uses an unorthodox song structure. Gun violence is the topic of the short yet potent Casket Pretty. While I initially interpreted it as a reference to the dangers of Chi-Town, it could also be about police killings. Either way, it’s moving in its sorrow on the loss of Black lives. You’ll get early 2000’s vibes on Forever, which is thankfully effervescent. Ravyn Lenae steals the show with an airy & lovely hook & Joseph Chilliams impressed me with his guest appearance. Noname’s genius is displayed on Bye Bye Baby as she makes the heavy subject of abortion seem less daunting with sentimental albeit soothing vibes with music and lyrics. The same feat is achieved on Shadow Man as she, Saba, Smino, & Phoelix paint a picture of their funerals without being overly morbid or drab. The wait was excruciating, especially because in her baker’s dozen of songs before, she had never dropped a wack song. It’s great to see her progress as an artist, as she sounds less like a poet (which is how she got started) and more as a rapper. Noname sounds more comfortable in her bars and flow. The only real issue comes in the production, which is excellently done, but at times is on too even of a keel. While the aforementioned 13 released songs before had a medley of horns, violins, guitars, samples, dirty drums, fun basslines, and other sounds, mostly everything on Telefone is beholden to the electric organ and synths. Again there isn’t a bad song or instrumental on here, but the overall tone doesn’t move much. This does make for some good however, as nothing feels out of place. Noname is like the offspring of a sensitive writer type and a manic pixie dream girl, to use film tropes. She’s sincerely soulful yet never loses her childlike sense of wonder about the world, even in the gloomiest of subject matter. In trying to compare her to anyone else, I couldn’t, because her style is so unique. She does seem to embody the soul of the Windy City the same way as the living legend Common. At the same time, her exceptional talents fit in well with Chicago’s rap bohemians (think the brothers Bennett, Mick Jenkins, Vic Mensa, Jamila Woods, Saba, amongst others.) Keeping in mind that it’s her true debut, Telefone is a great conversation piece for the rest of the world. Let’s just hope doesn’t wait another three years to give us a call. Rating: 4.0 out of 5. Stream and download Telefone for free via SoundCloud here.